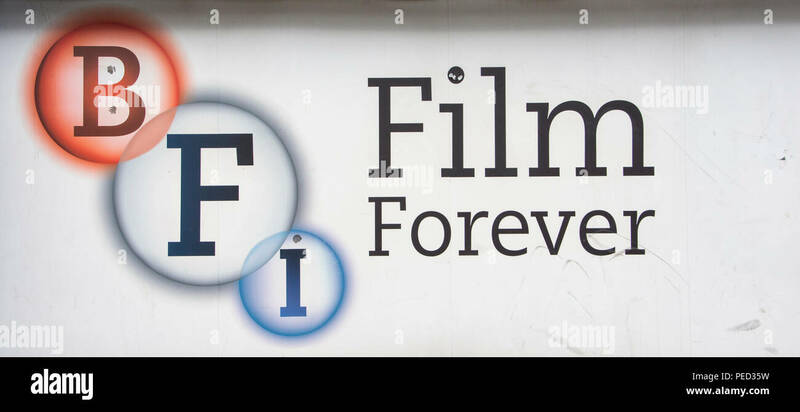 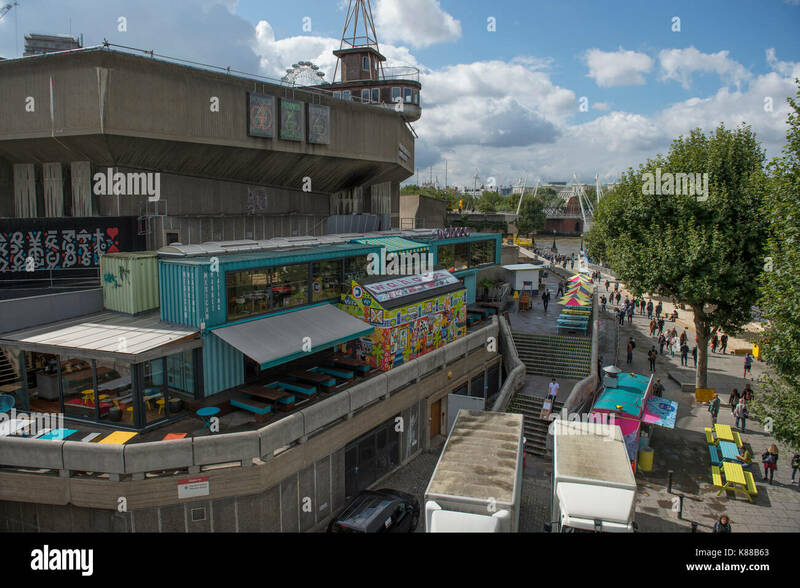 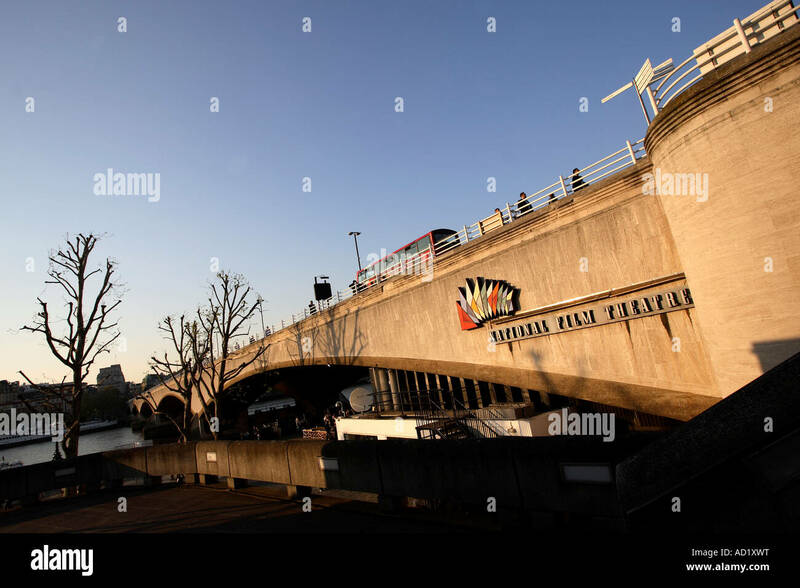 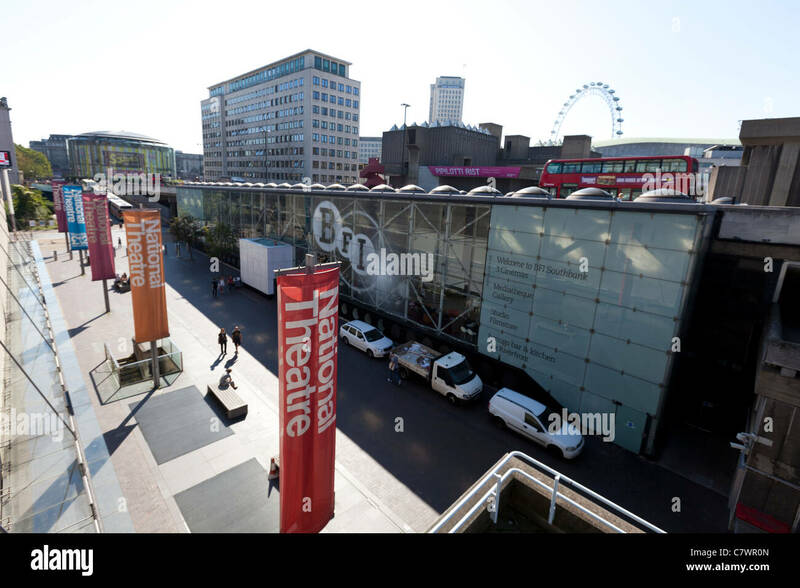 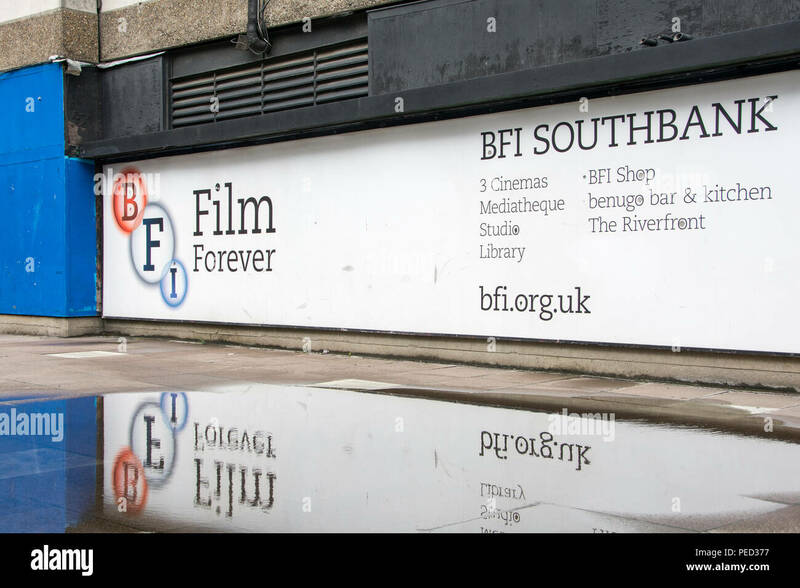 BFI, Southbank, London, England, UK. 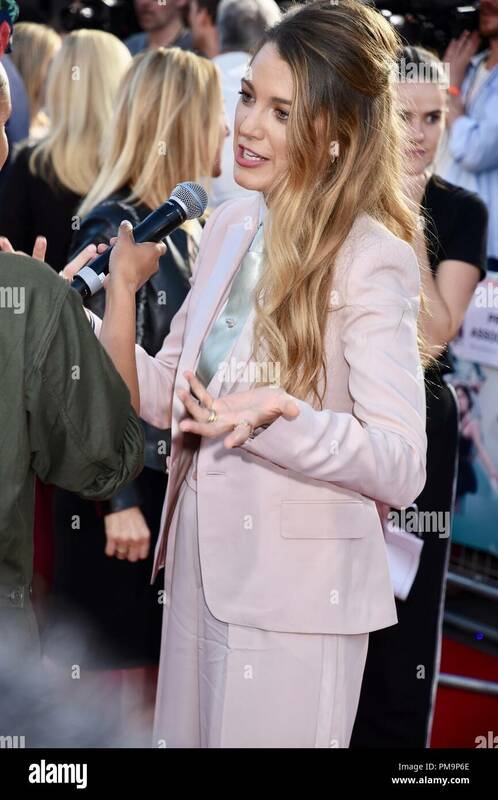 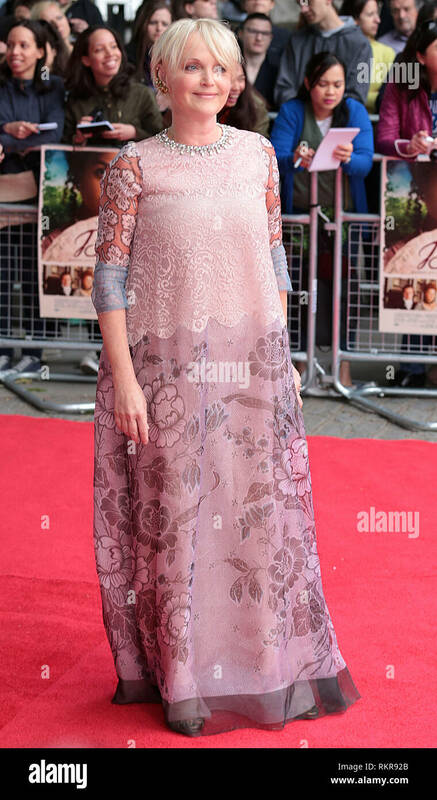 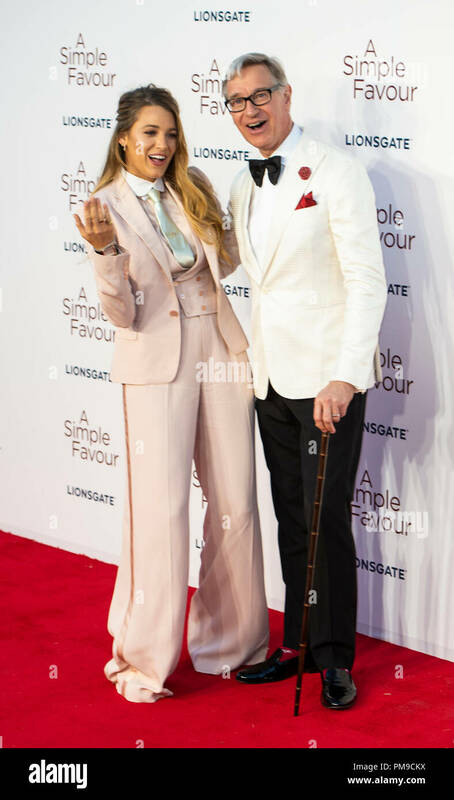 Anna Kendrick attending the premiere of A Simple Favour at the BFI Southbank, Belvedere Road, London. 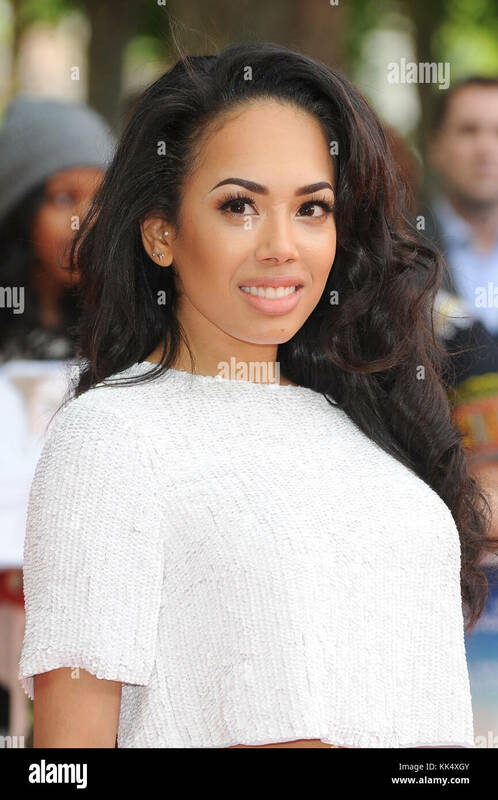 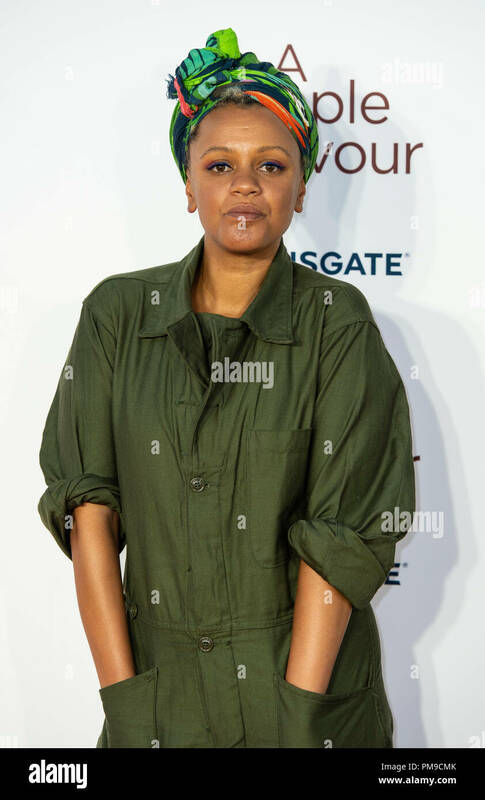 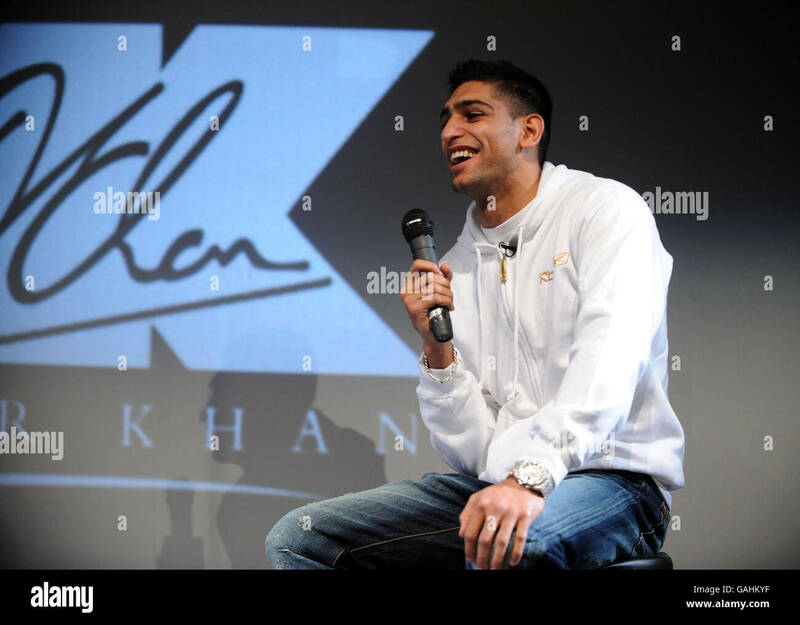 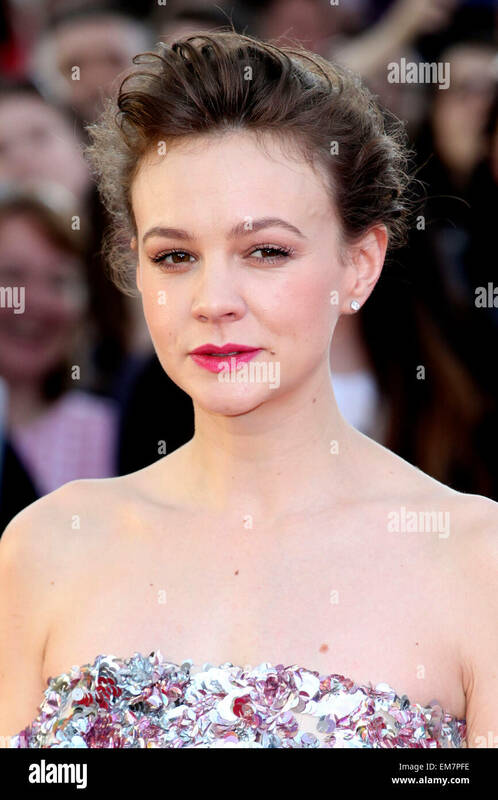 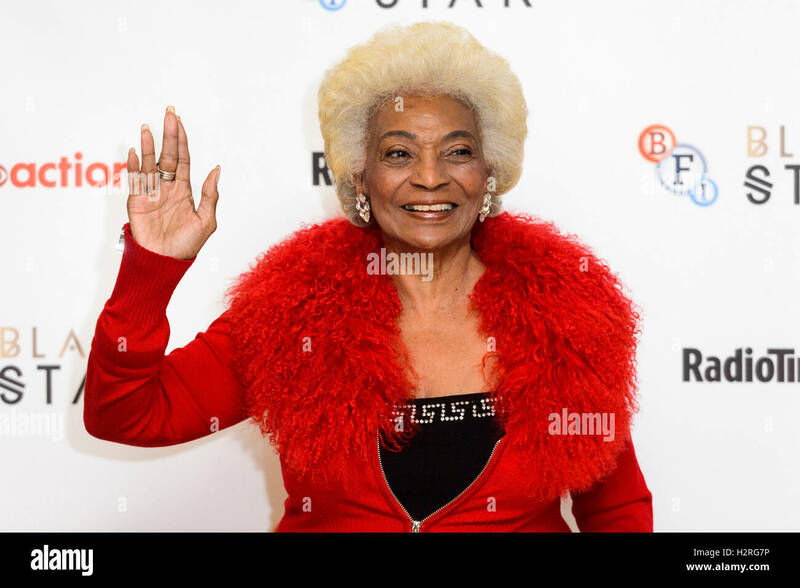 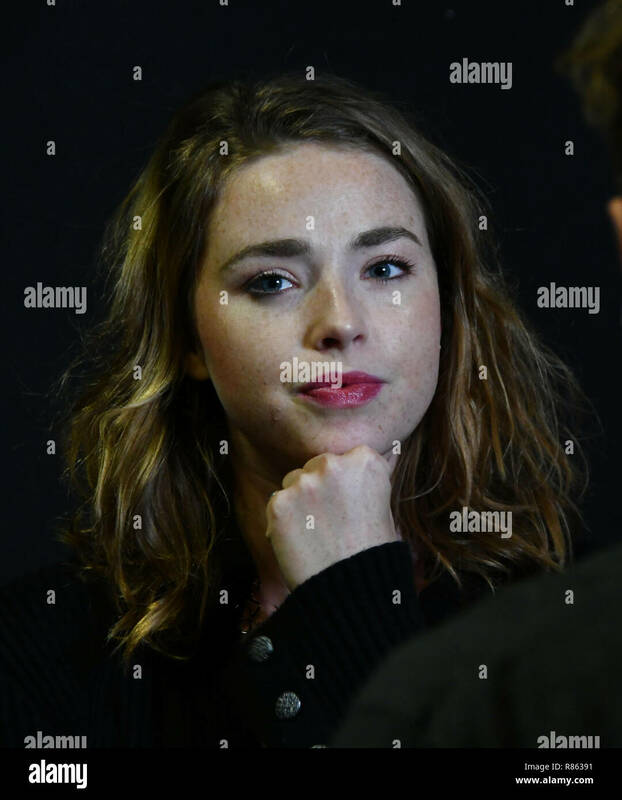 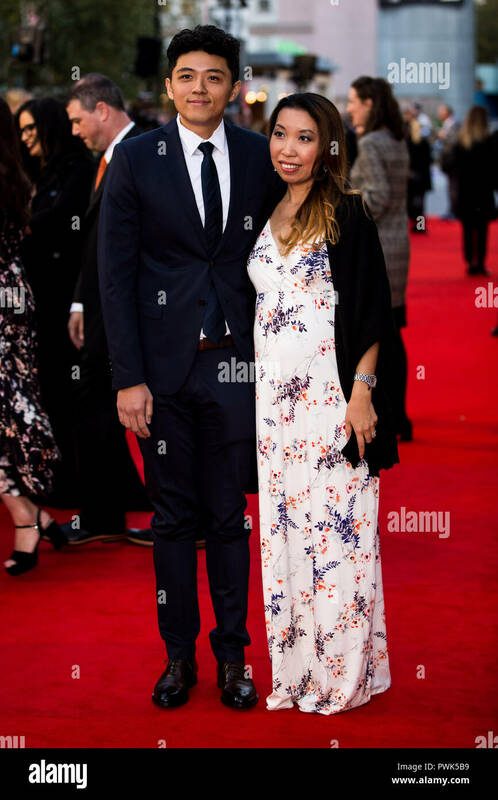 Freya Parks appears on Mark Kermode Live in 3D on Monday 19 November 2018 held at BFI Southbank, London. 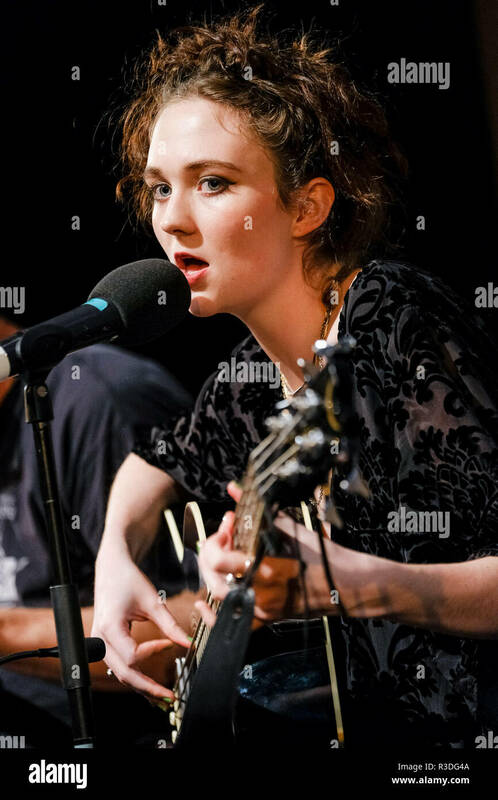 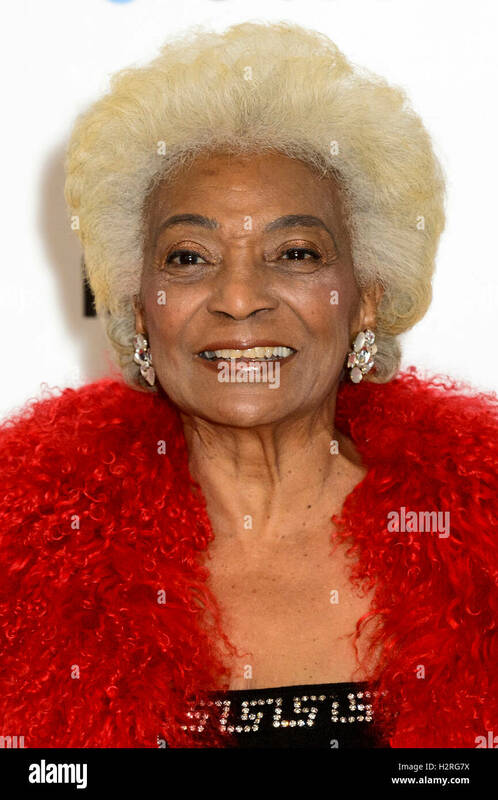 Pictured: Freya Parks. 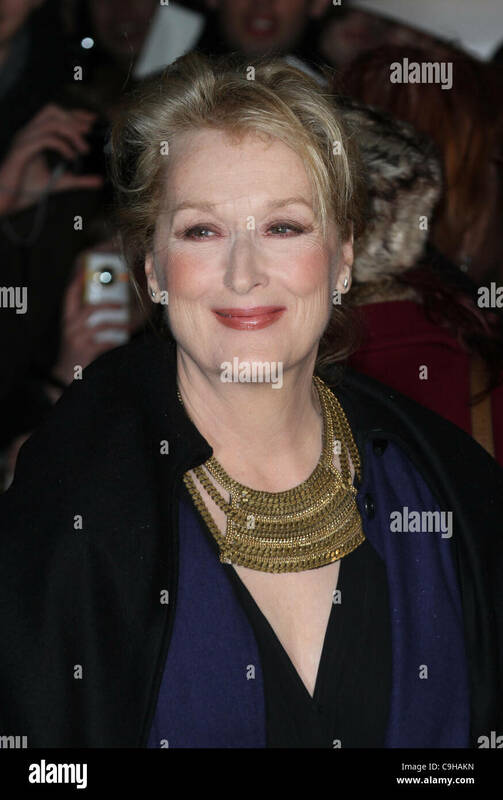 London, UK, 04/01/2012 Meryl Streep attends The Iron Lady - UK film premiere at the BFI Southbank, London. 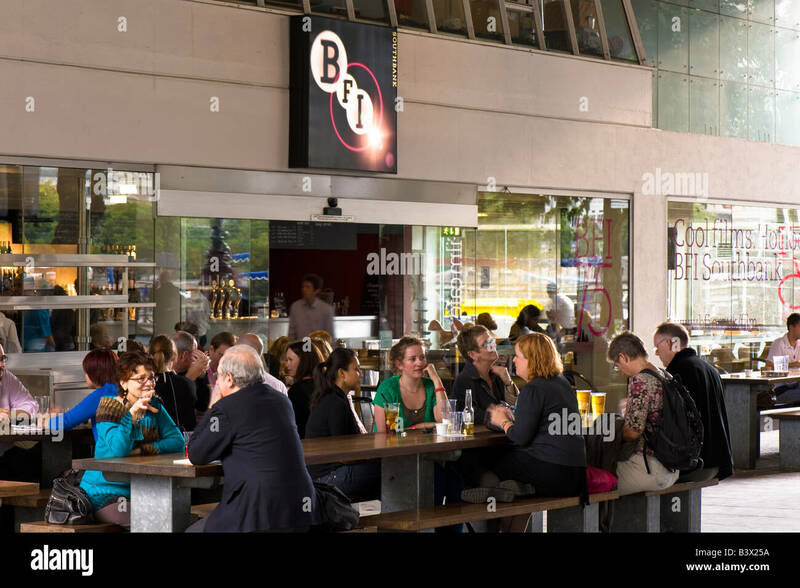 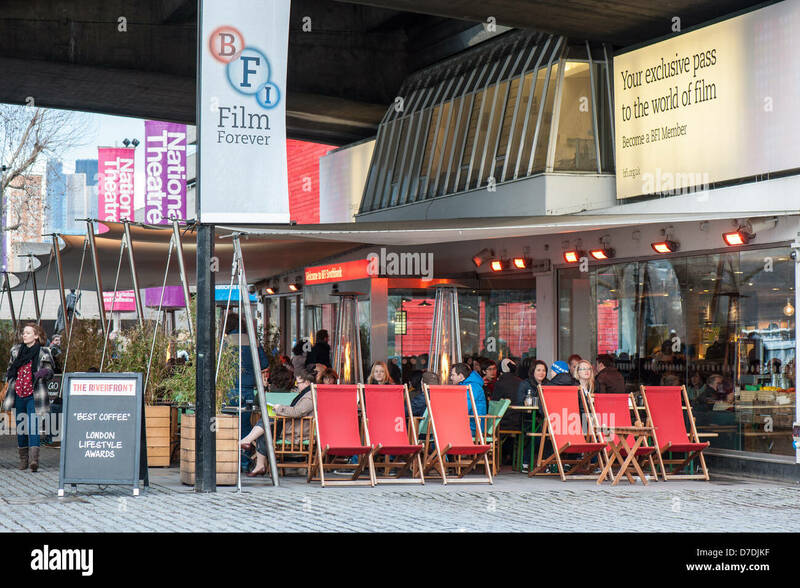 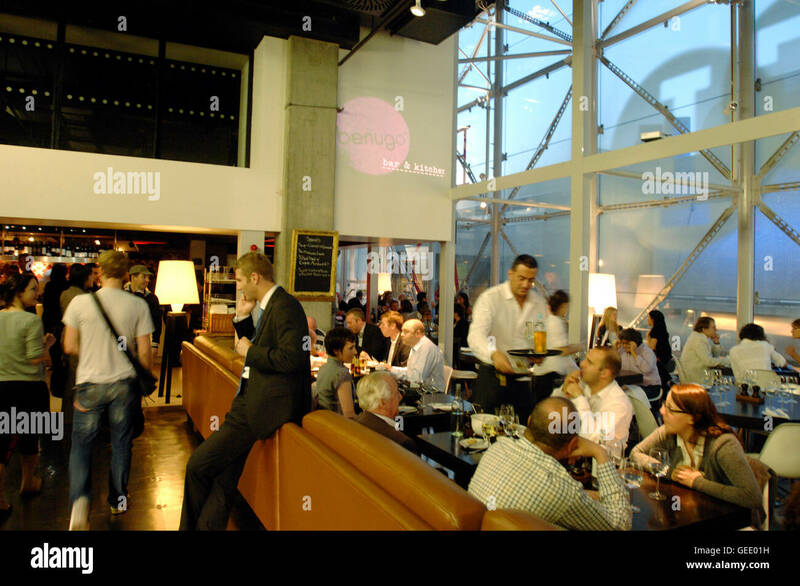 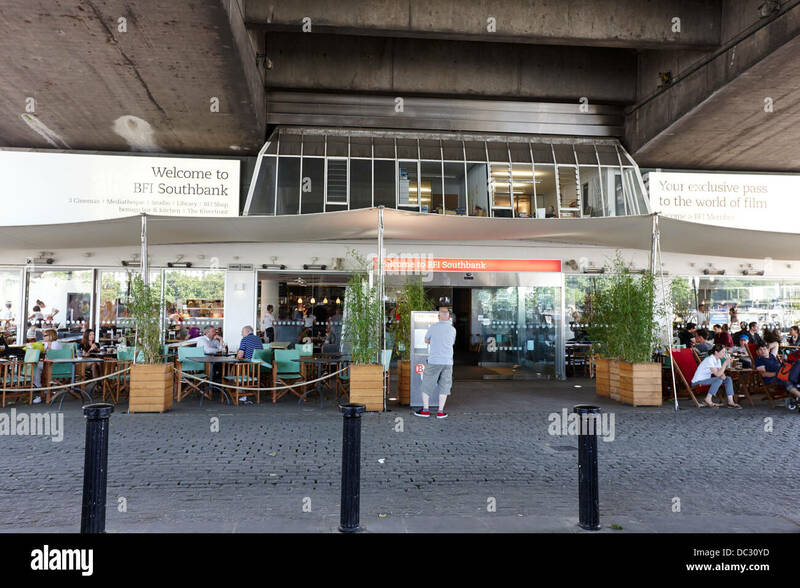 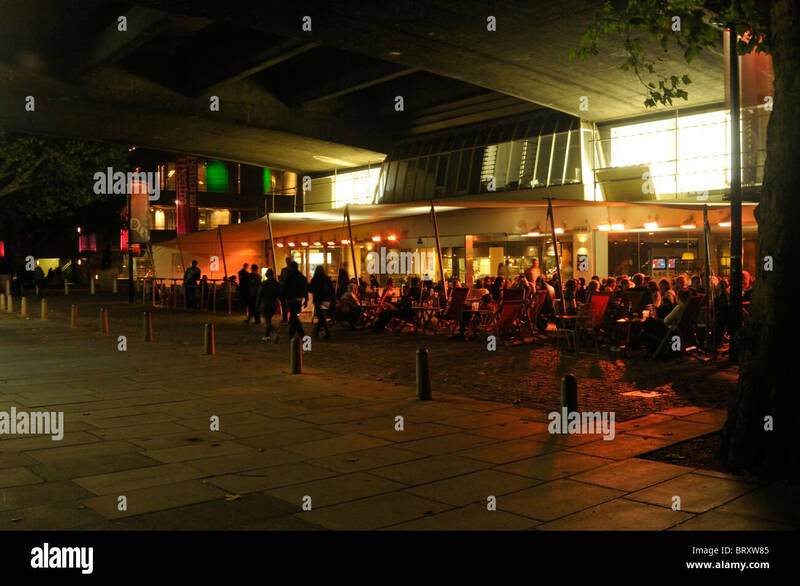 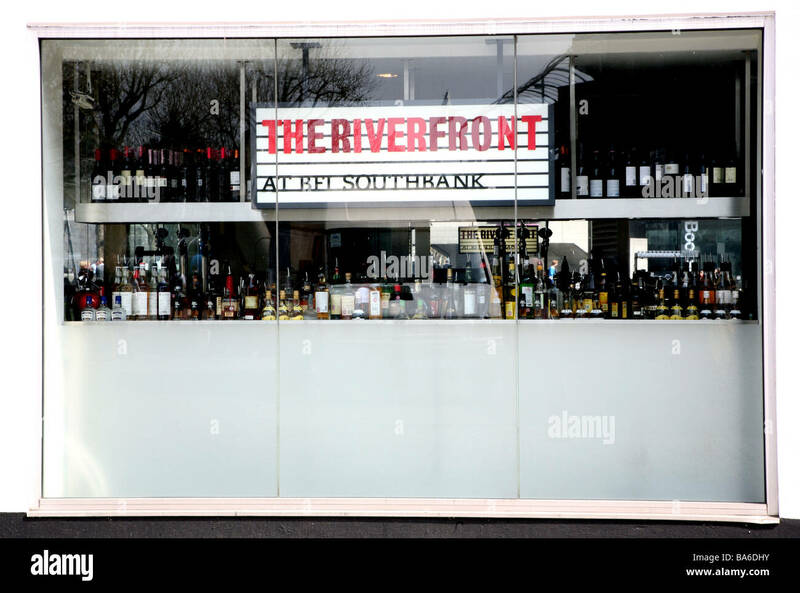 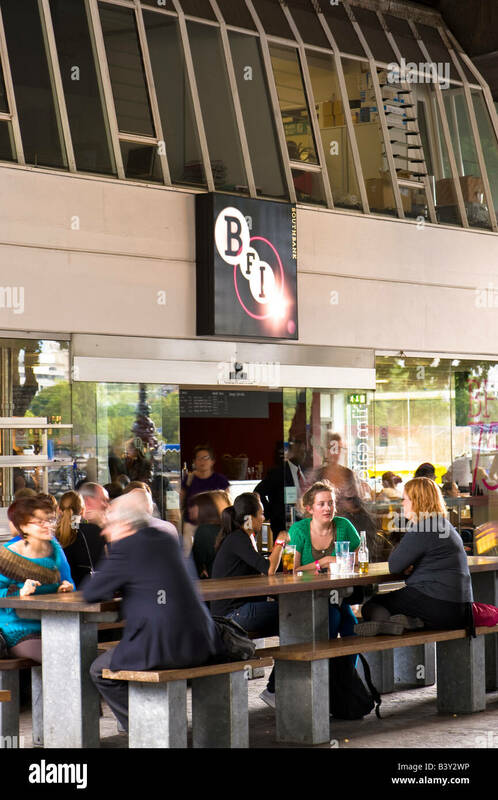 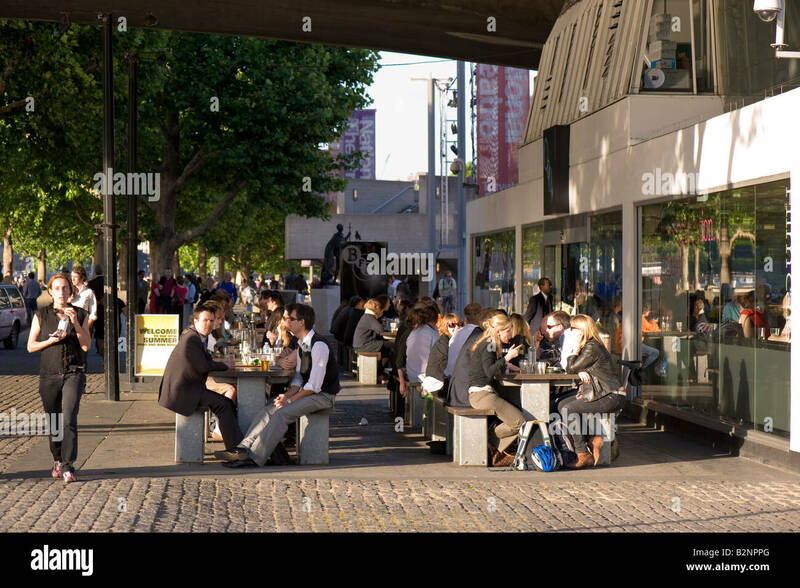 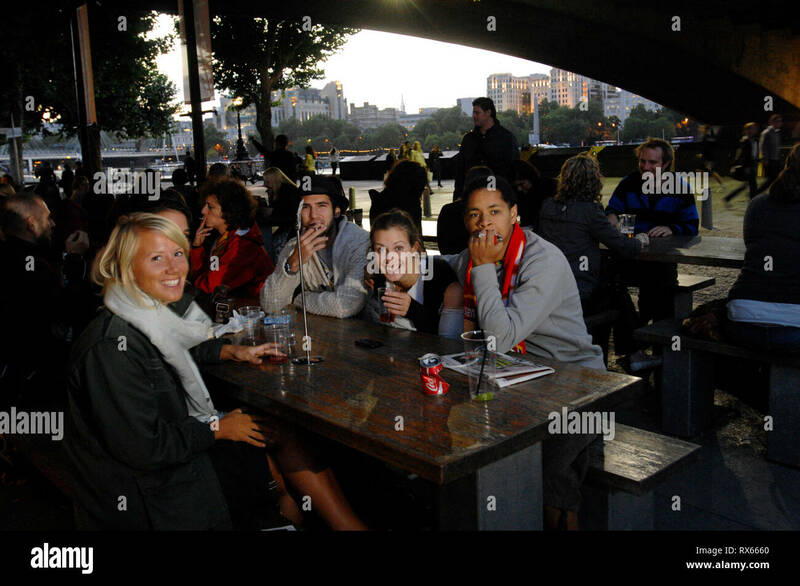 Outdoor seating at BFI Southbank, London, UK. 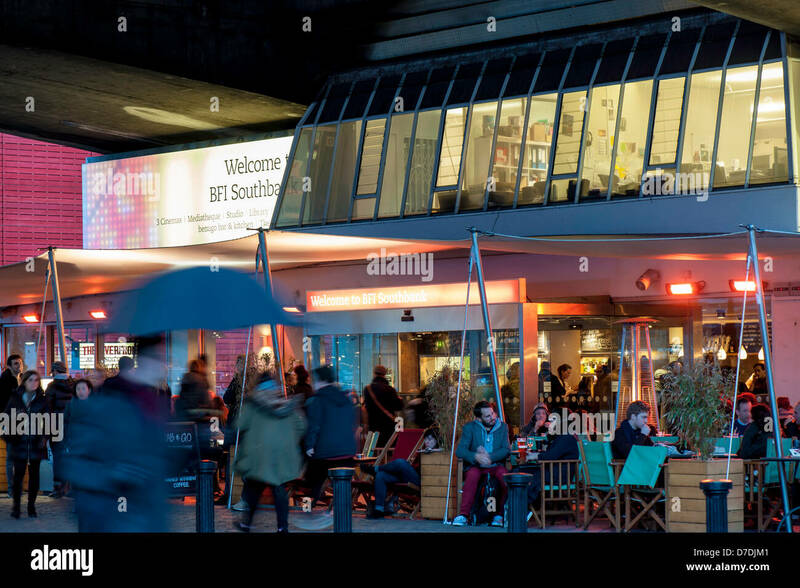 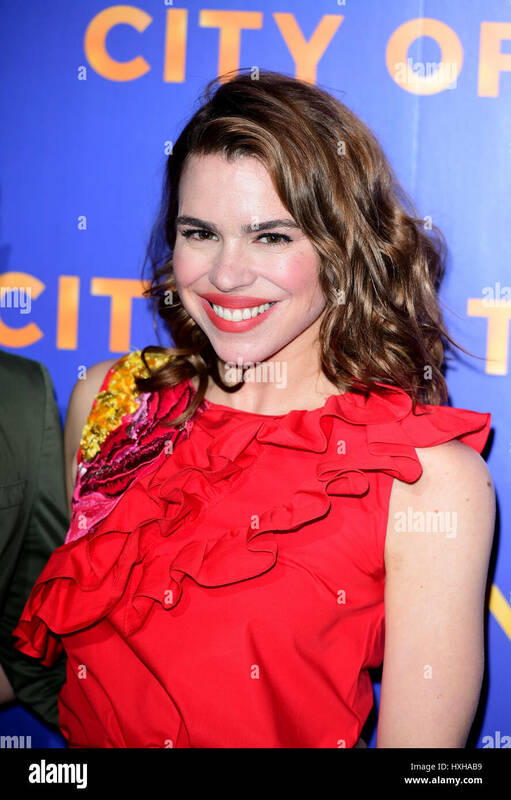 Billie Piper arriving for the City of Tiny Lights Photocall held at the BFI Southbank in London. 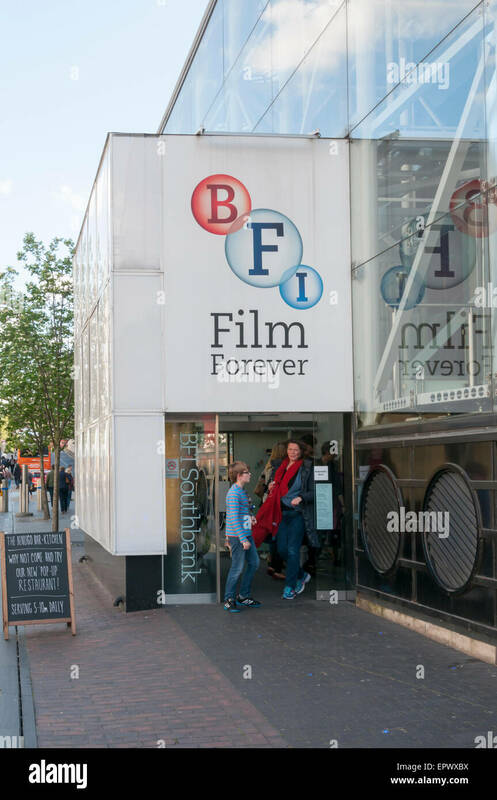 Mark Kermode appears on Mark Kermode Live in 3D on Monday 19 November 2018 held at BFI Southbank, London. 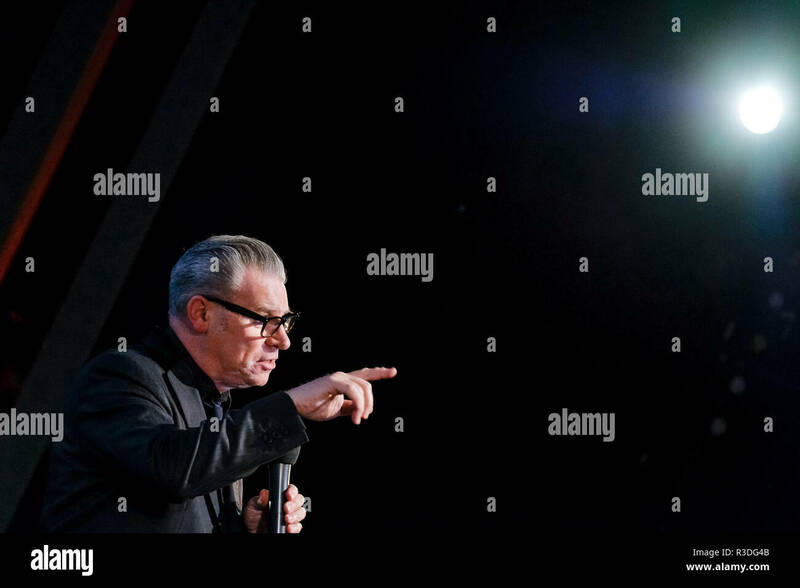 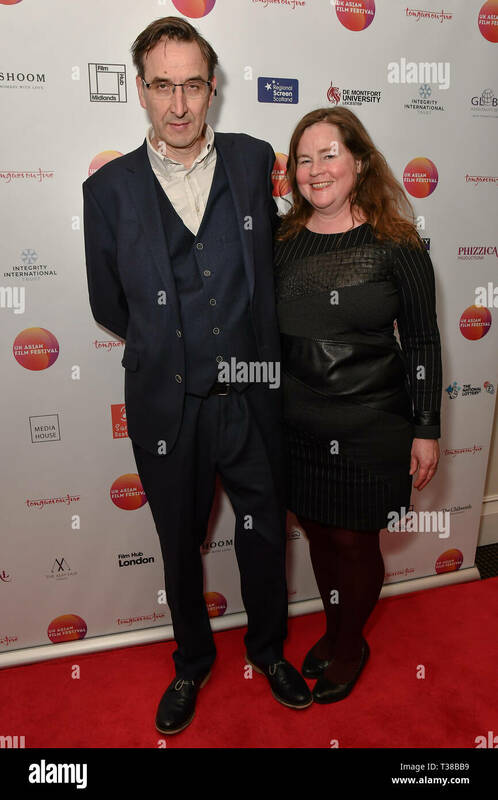 Pictured: Mark Kermode. 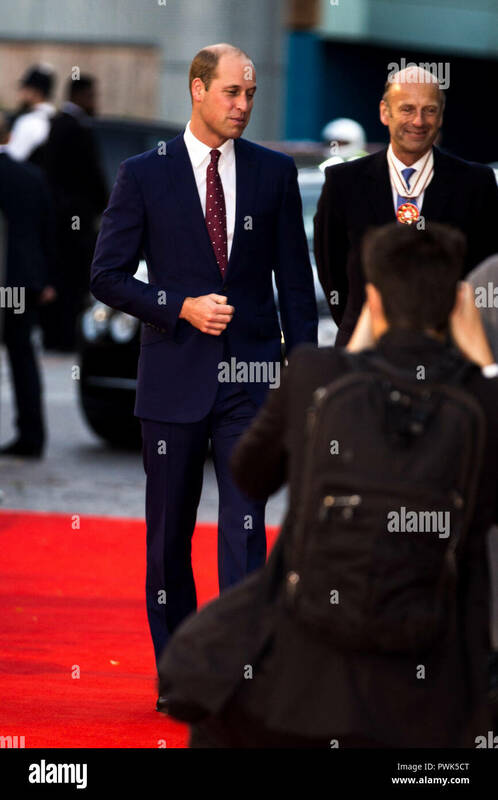 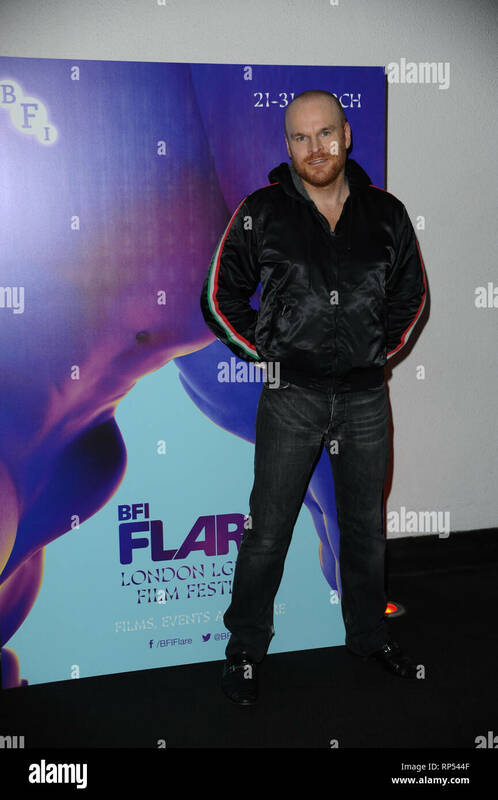 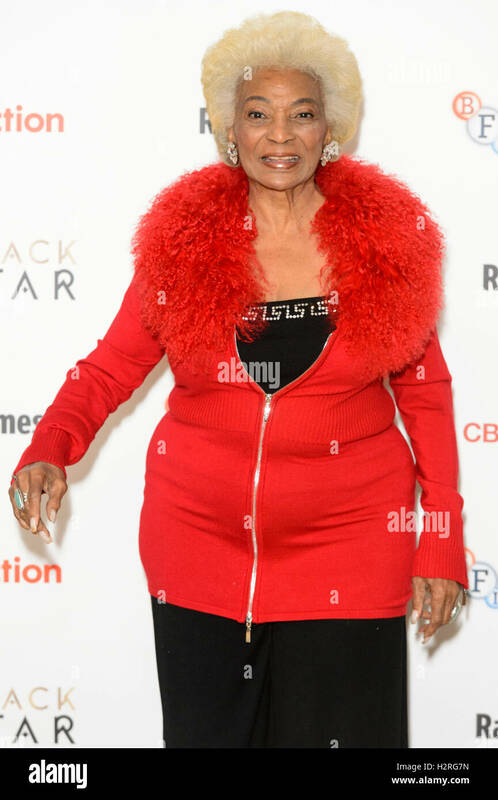 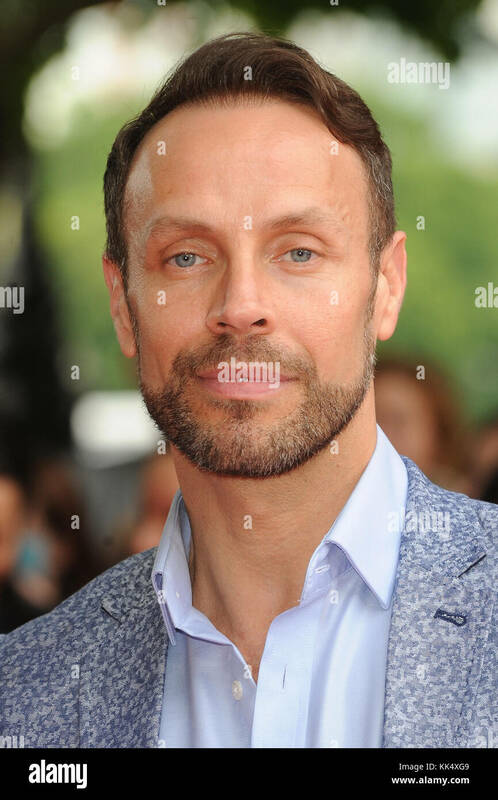 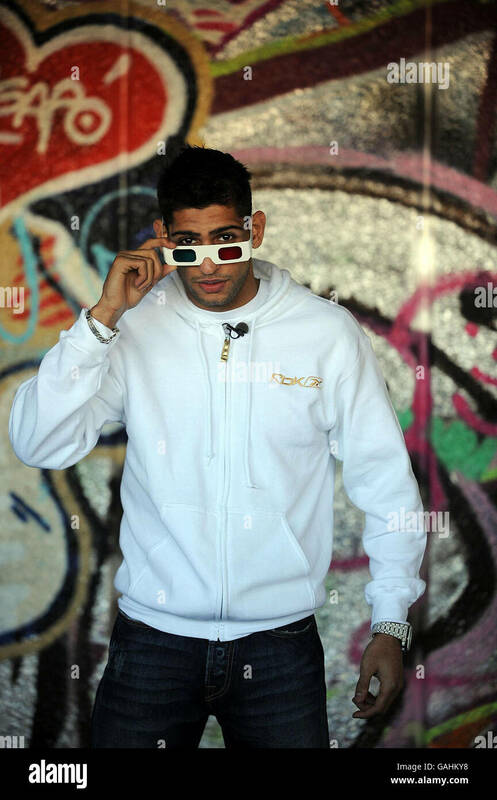 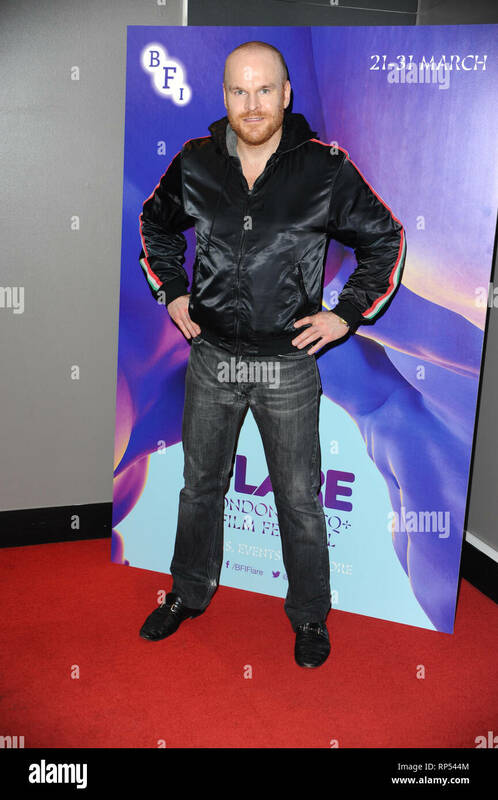 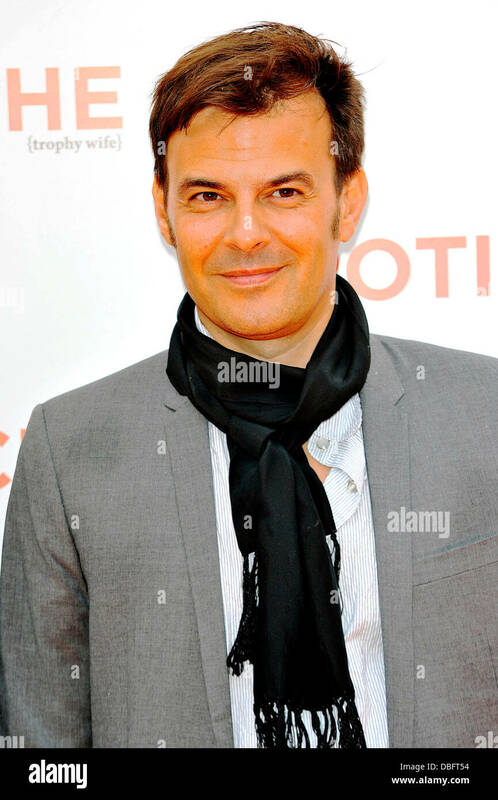 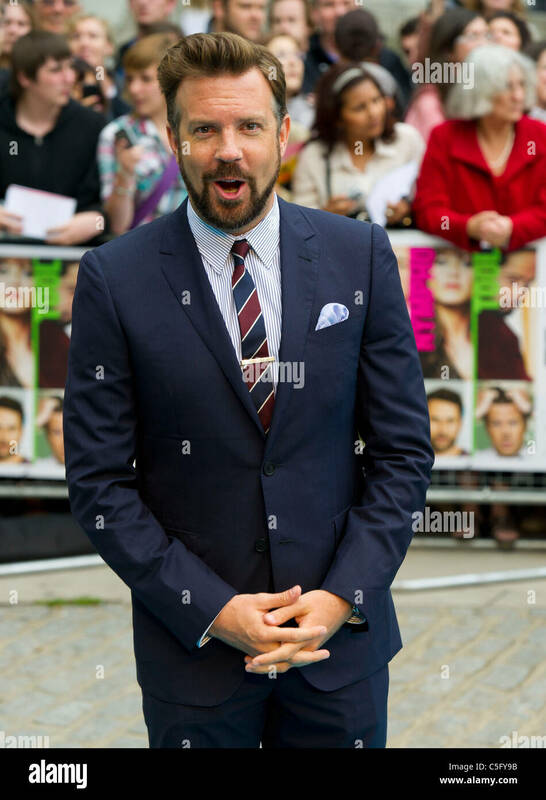 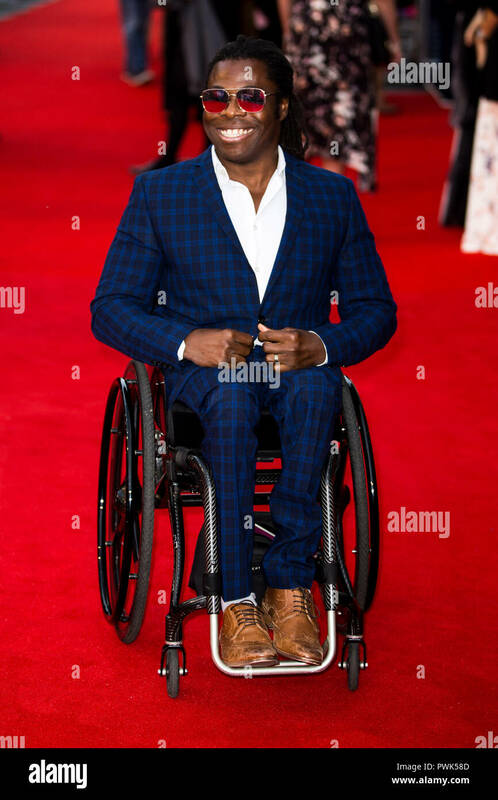 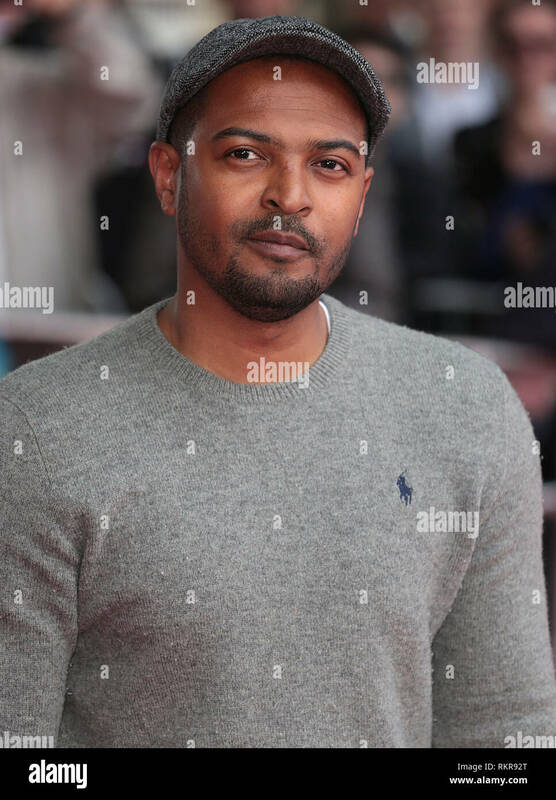 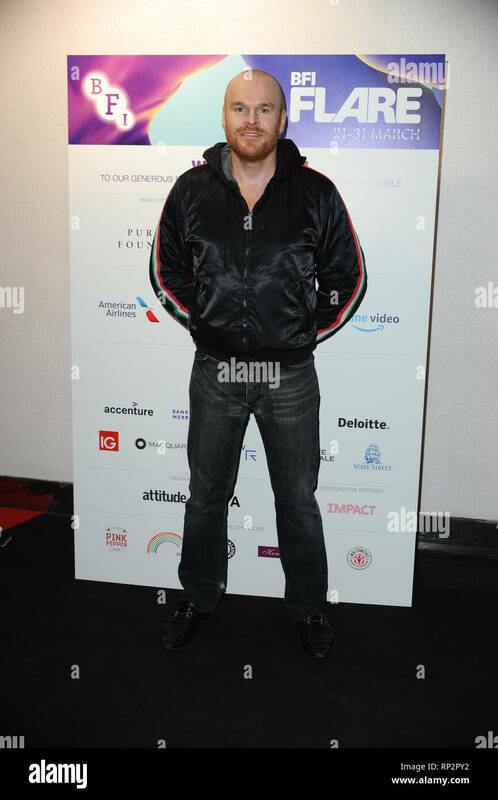 Philip Christopher Baldwin, a prominent LGBT Activist seen during the LGBT Film Festival Launch at BFI Southbank, London. 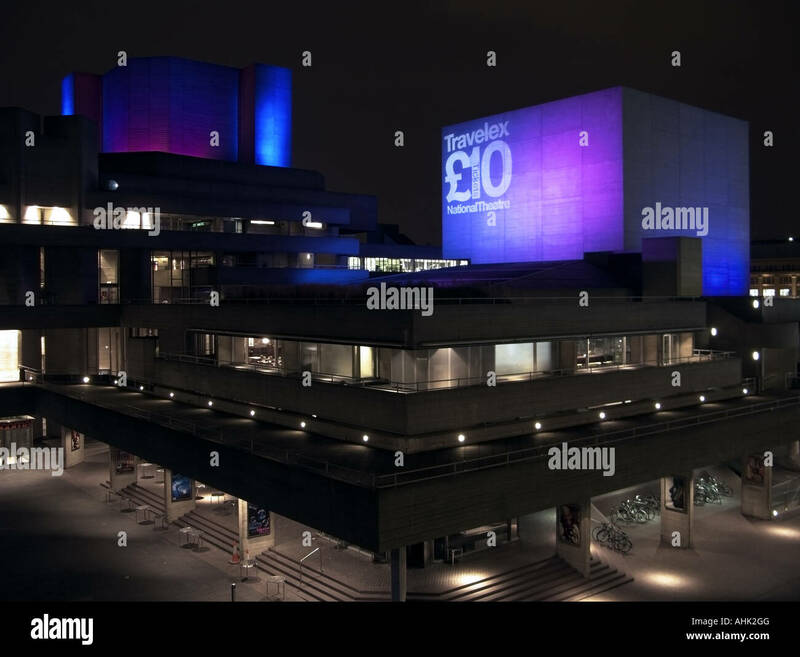 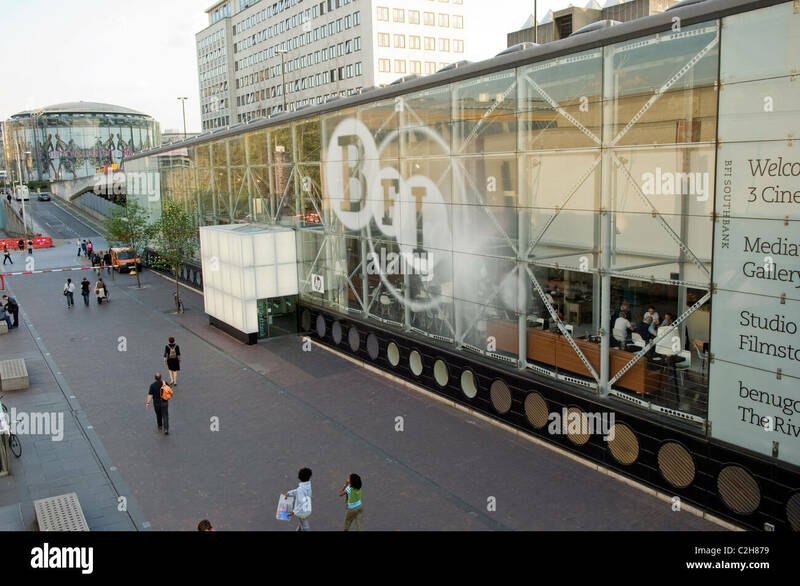 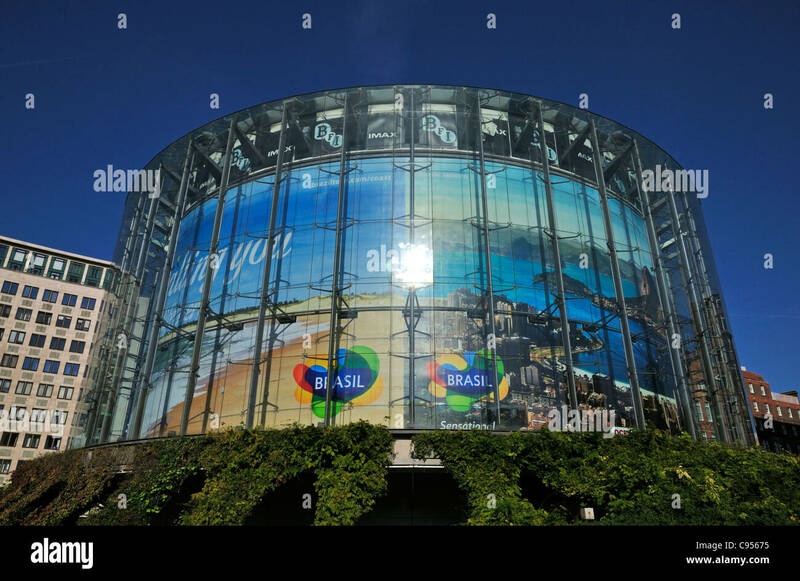 BFI IMAX cinema on London SouthBank across Waterloo Bridge, designed by Avery Associates Architects completed in May 1999. 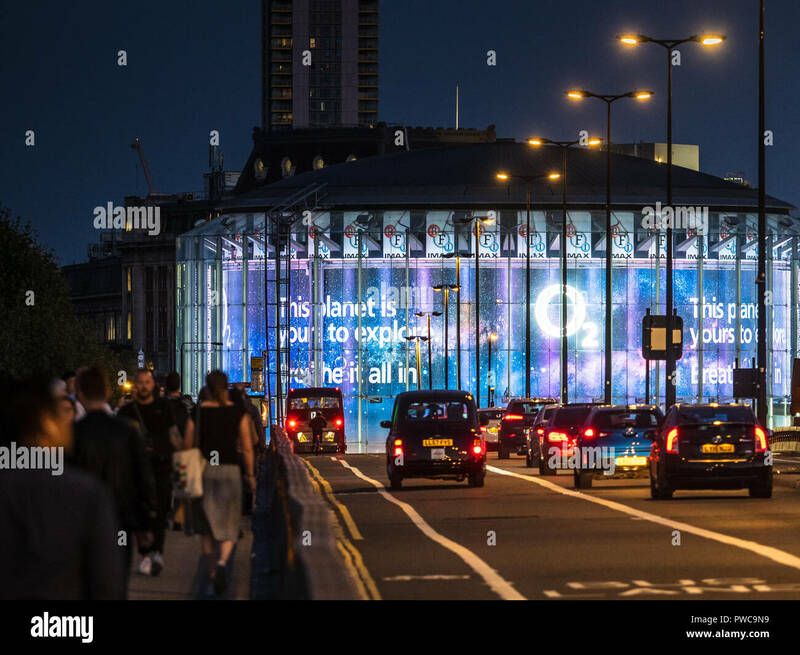 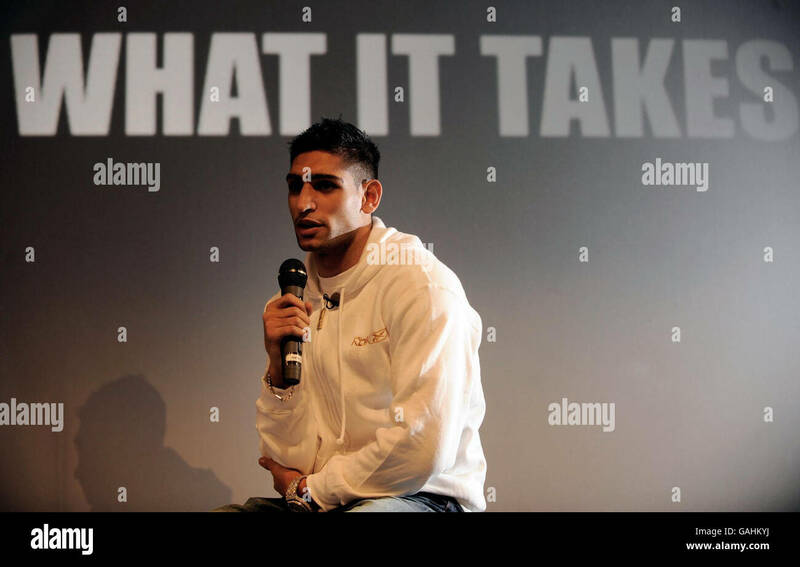 Operated by Odeon Cinemas. 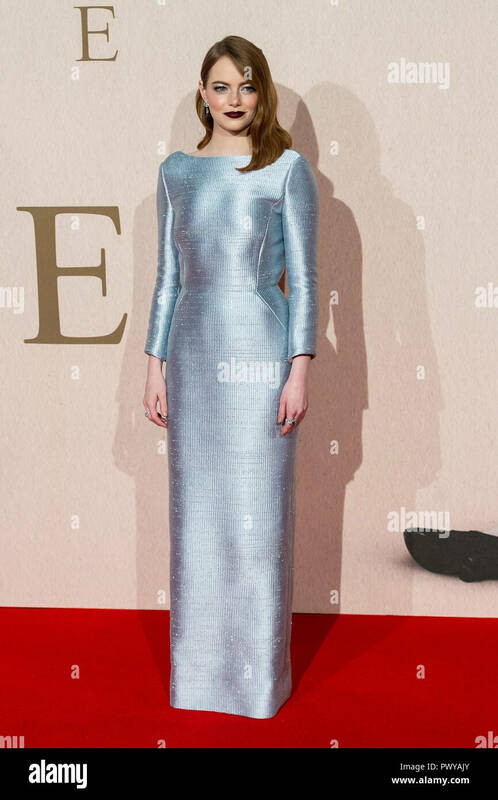 Rosamund Pike arrives for the Critic's Circle Awards at the BFI, Southbank, London, 10th February 2011. 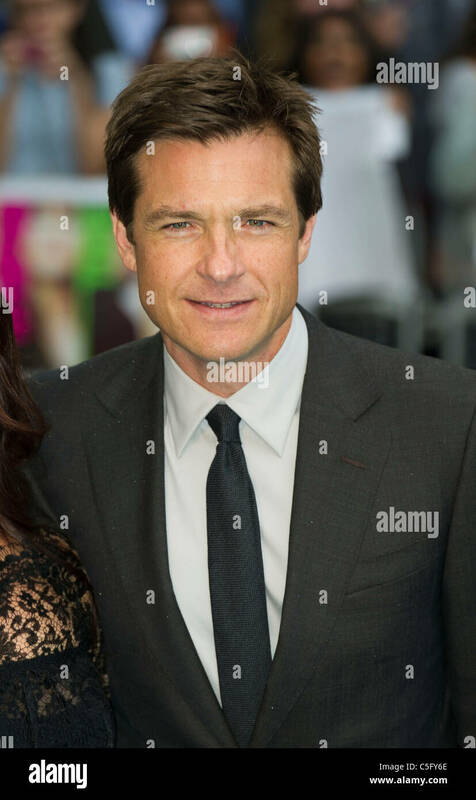 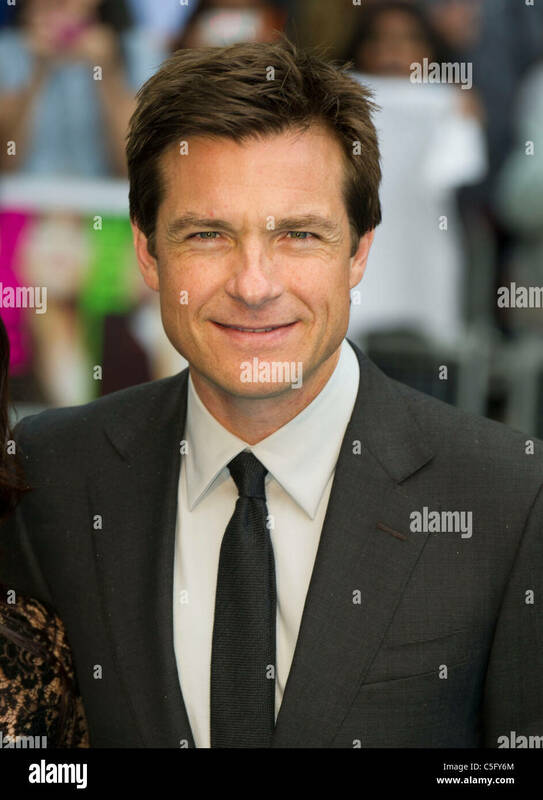 Jason Bateman attends the UK premiere of 'Horrible Bosses' at BFI Southbank on July 20, 2011 in London, England. 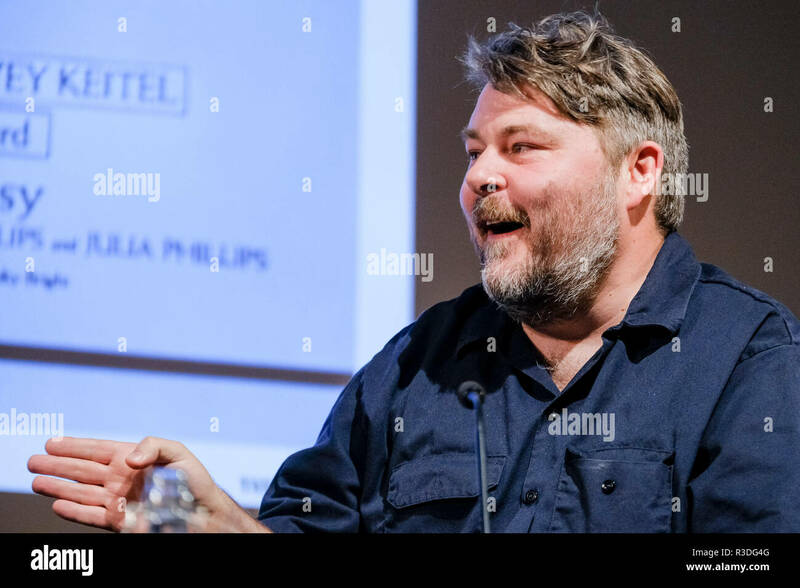 Filmmaker Ben Wheatley appears on Mark Kermode Live in 3D on Monday 19 November 2018 held at BFI Southbank, London. 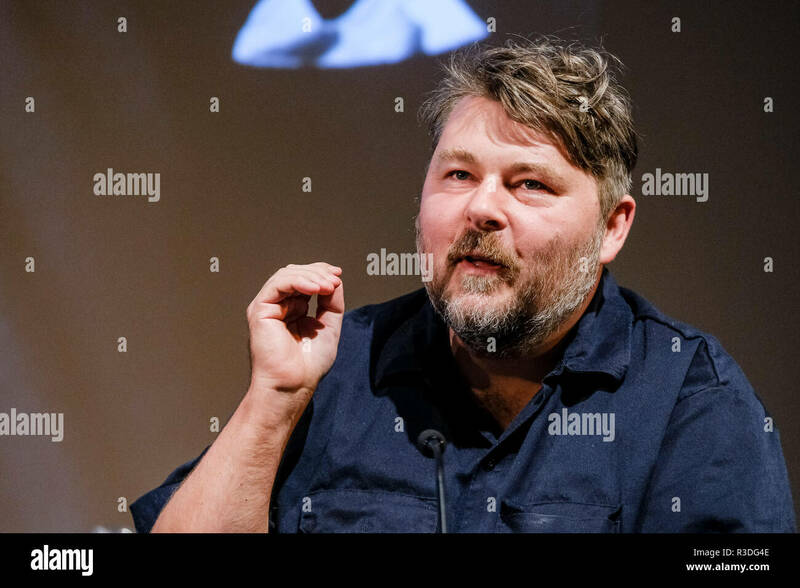 Pictured: Ben Wheatley. 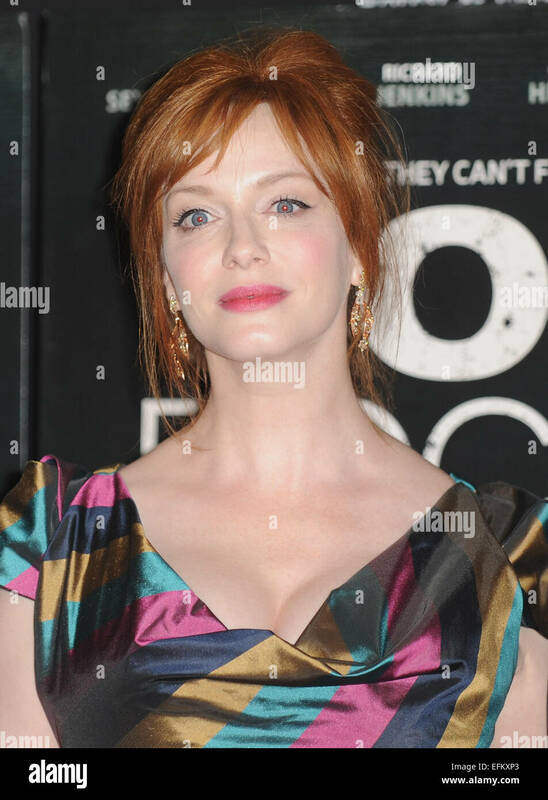 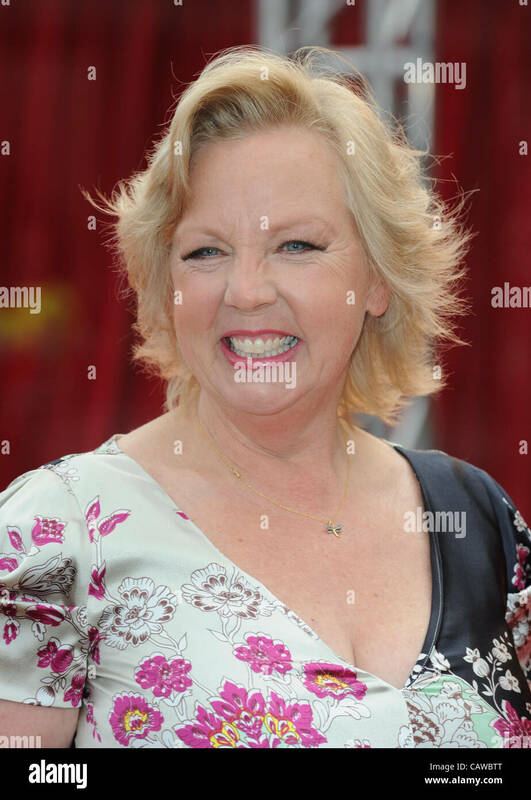 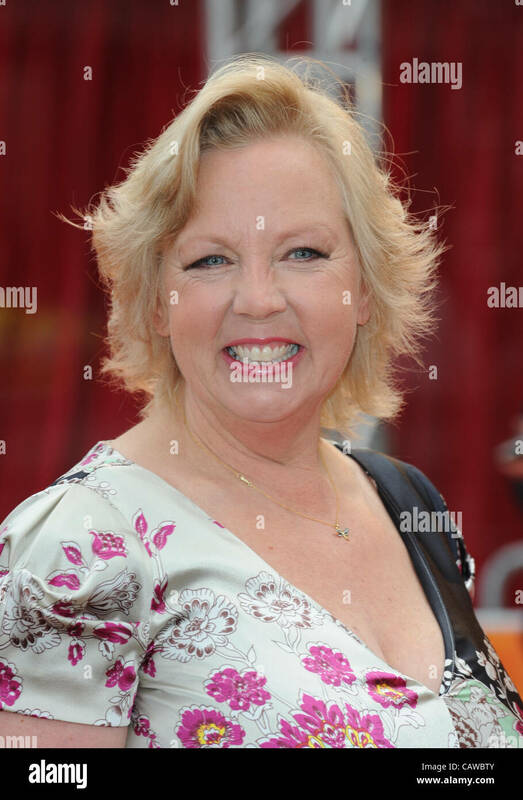 Ruth Sheen arrives for the Critic's Circle Awards at the BFI, Southbank, London, 10th February 2011. 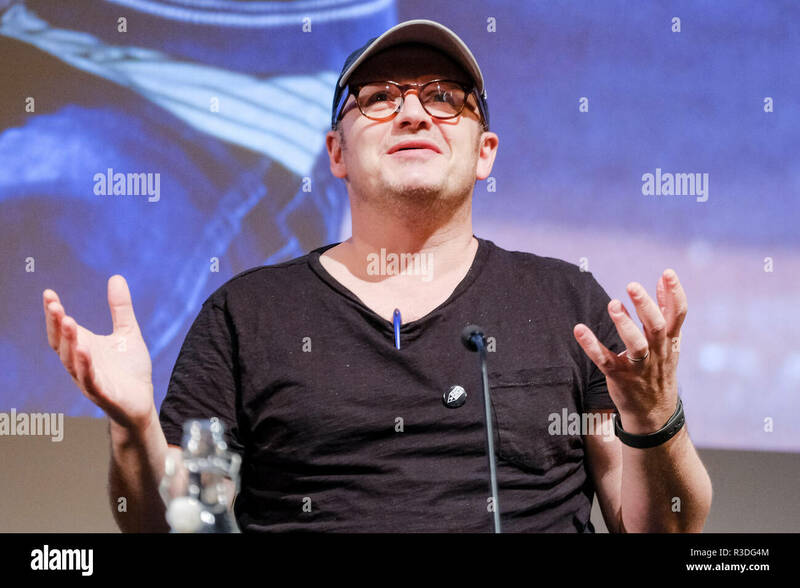 Filmmaker Lenny Abrahamson appears on Mark Kermode Live in 3D on Monday 19 November 2018 held at BFI Southbank, London. 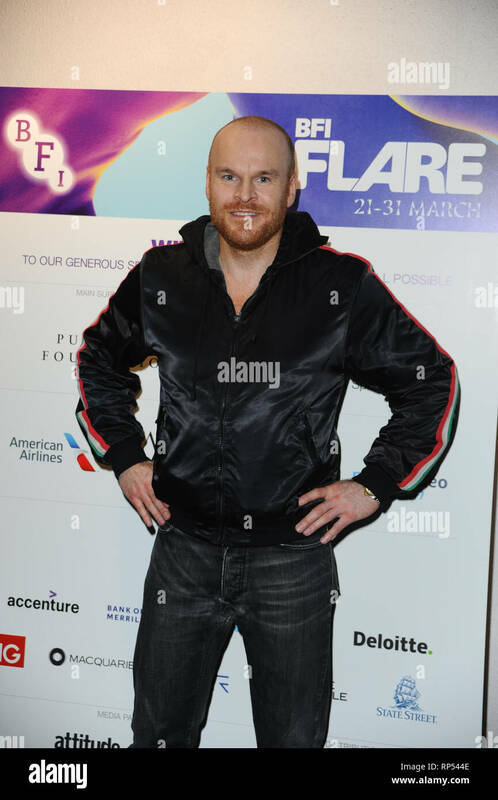 Pictured: Lenny Abrahamson. 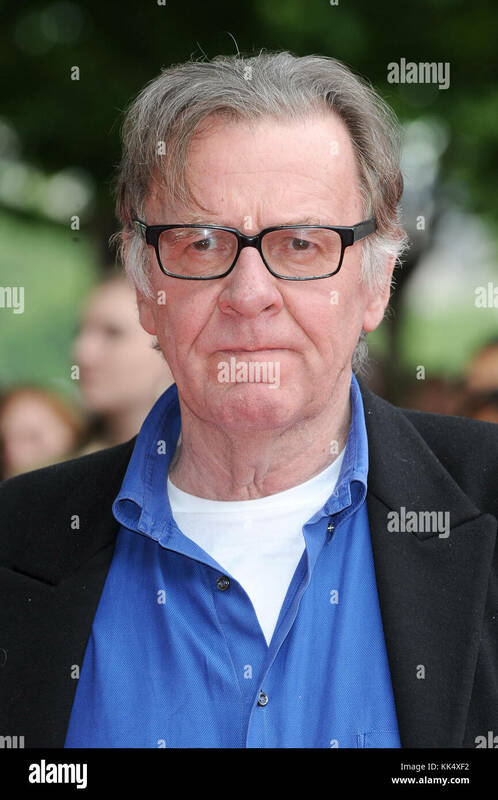 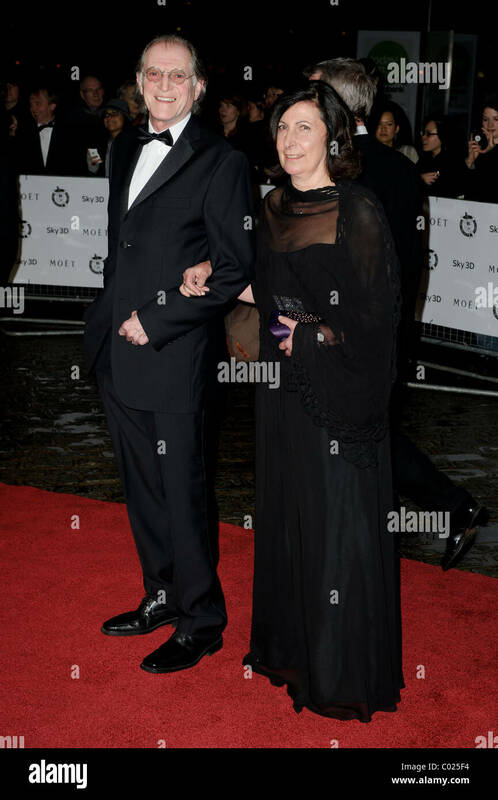 David Bradley arrives for the Critic's Circle Awards at the BFI, Southbank, London, 10th February 2011. 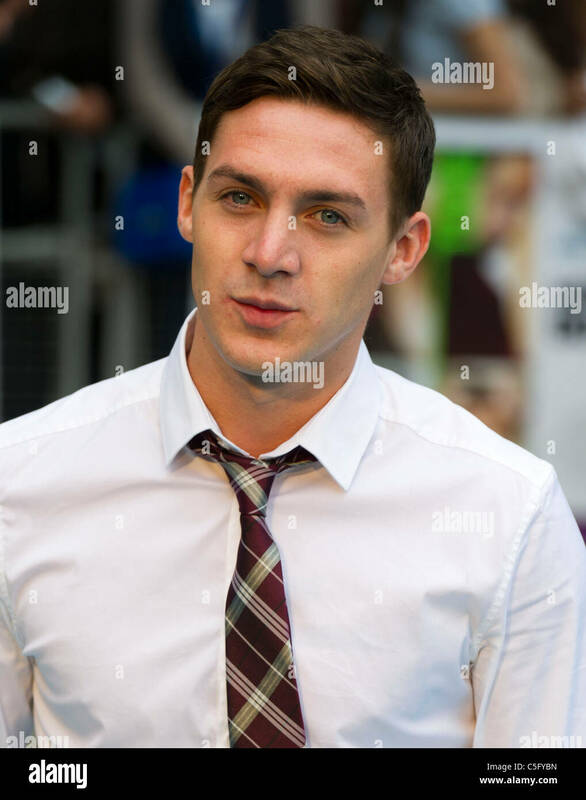 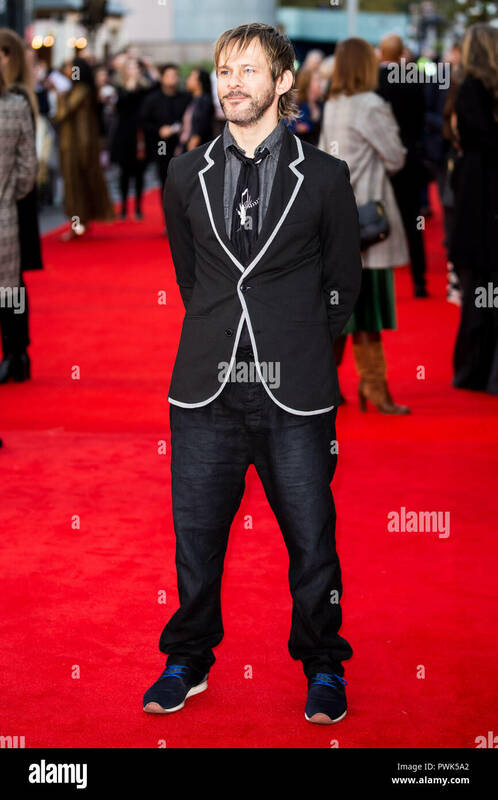 Kirk Norcross attends the UK premiere of 'Horrible Bosses' at BFI Southbank on July 20, 2011 in London, England. 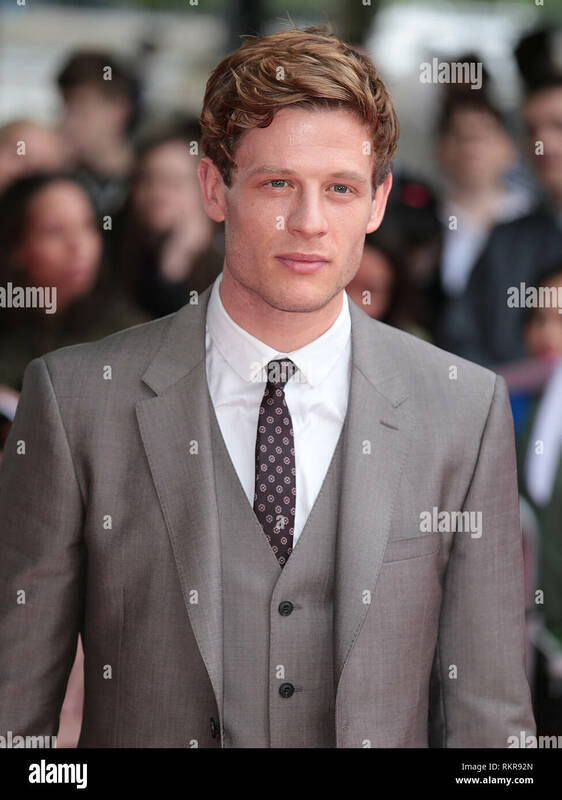 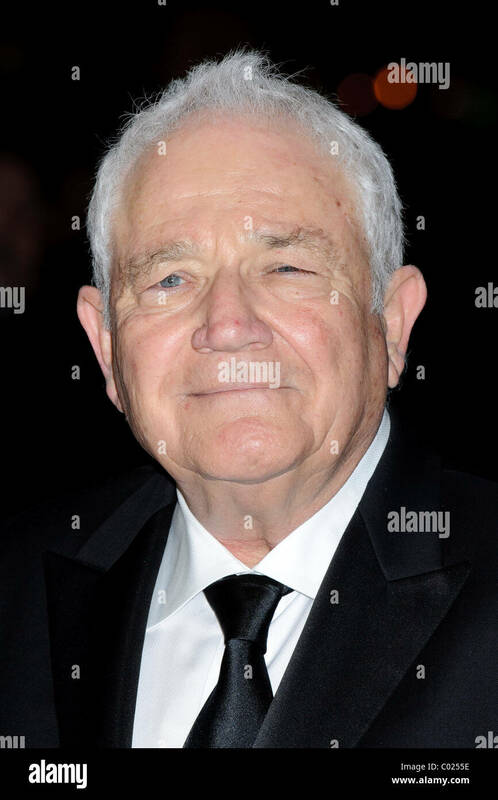 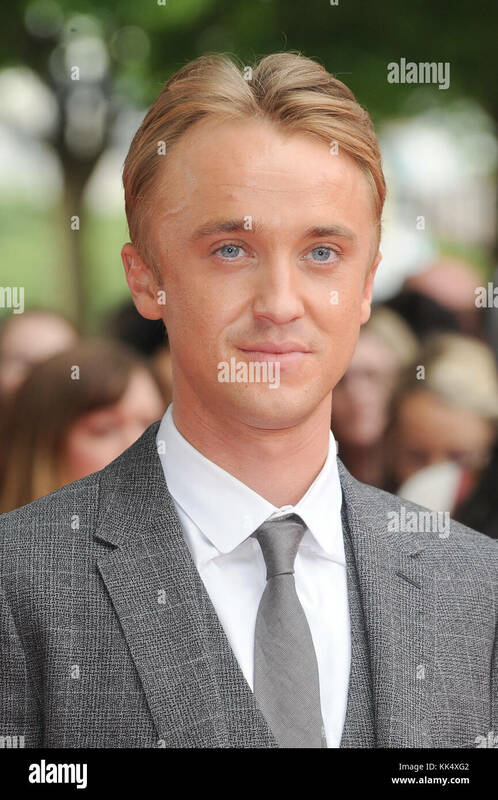 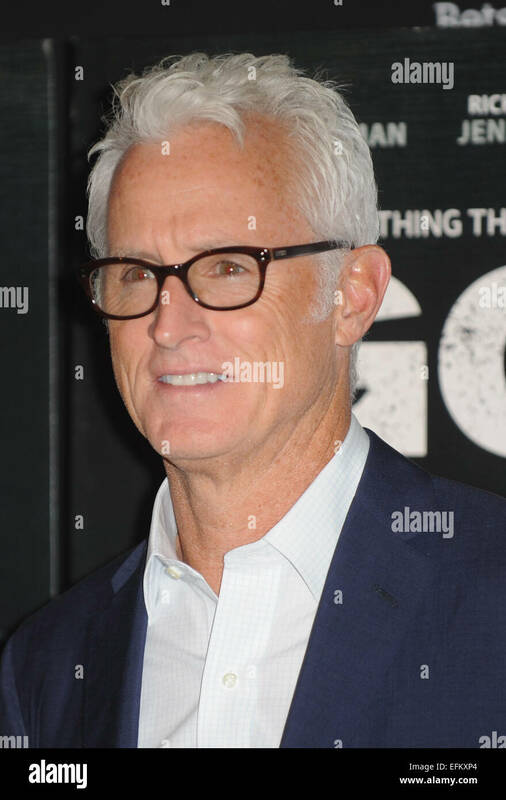 David Seidler arrives for the Critic's Circle Awards at the BFI, Southbank, London, 10th February 2011.